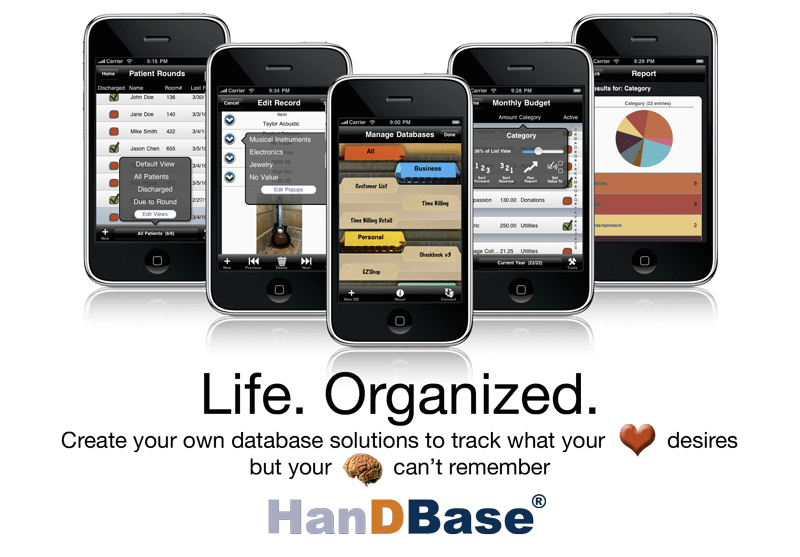 This is one app that is truly a “go to for all types of business tasks” app with tons of functionality and practical use rolled into it. It has been used by many for patient tracking and development, project management, time and billing, and field surveys for those laying down the perfect structure and development. This is basically THE database app to have, with many variations and excellent features in its arsenal. We’ve heard that simply running reports on this baby is a process that can take you to the next level in productivity standalone.